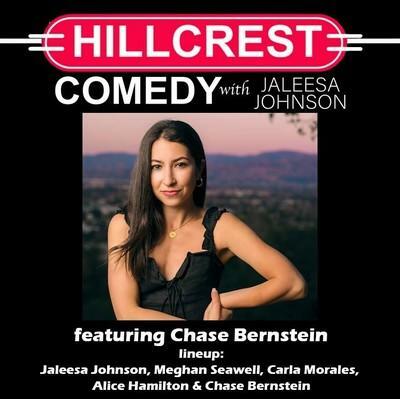 Come celebrate a night of comedic diversity at Hillcrest’s most fabulous comedy showcase! Chase Bernstein is a stand up comedian and writer residing in Los Angeles. She has performed on Last Comic Standing and written for Comedy Central, truTV and Funny or Die. She could go on but you’re probably too impressed to keep reading.